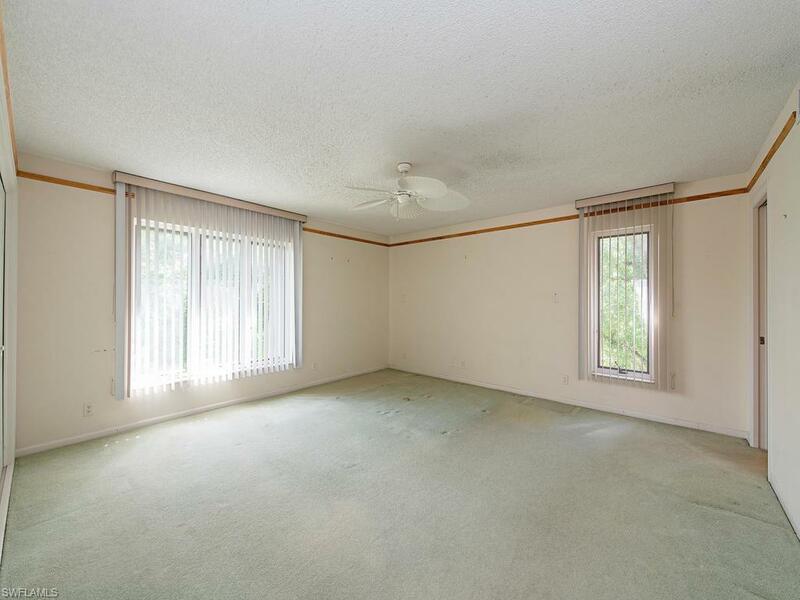 C.15196 - Highly Motivated Seller- Location, Location, Location! This Top floor 3 bedroom, 2-1/2 bath End D -Unit is in the Premier Wilderness location. Featuring E-S-W exposures with stunning lake to golf course views and fabulous sunsets. 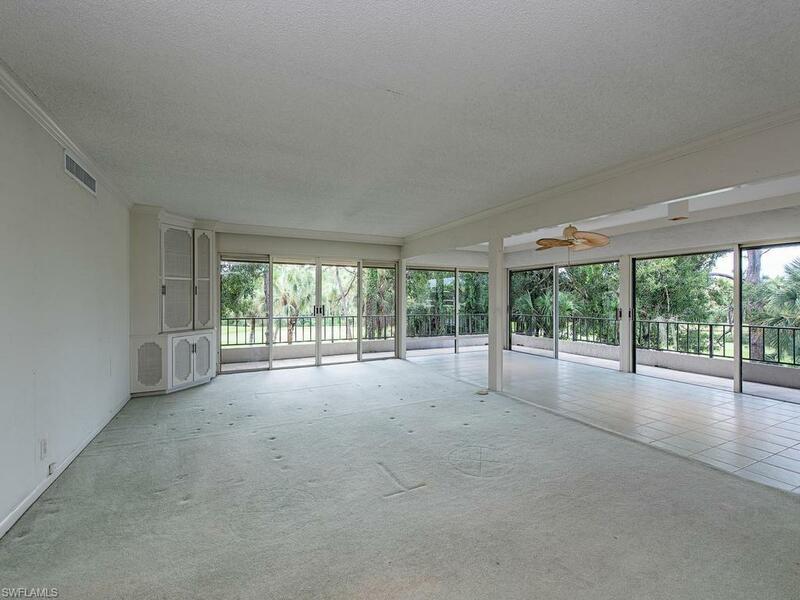 This expansive floor plan features floor to ceiling sliders with a wraparound lanai. Ready for your personal touches. 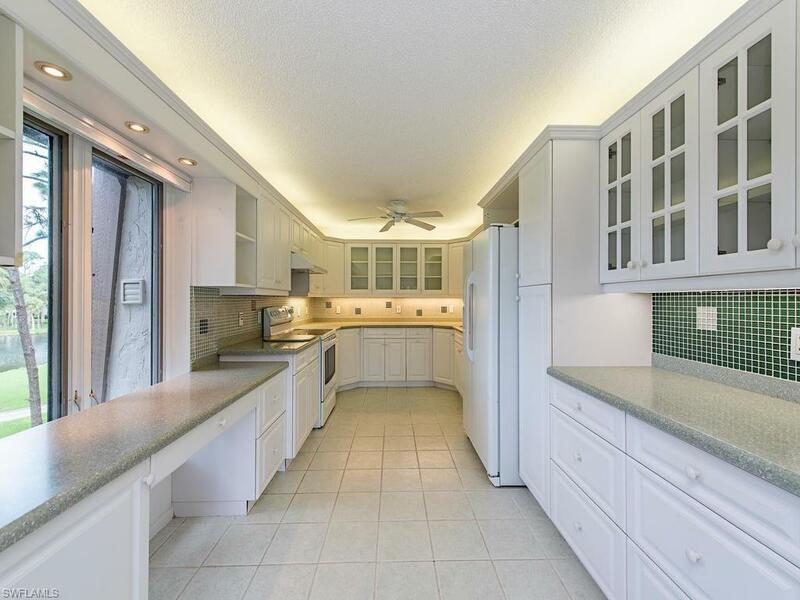 Features include a 2017 Trane high-efficiency HVAC system, Kinetico water filtering system, tankless hot water system, electric hurricane shutters. Located in an Elevator Building. Golf Cart is included, and each unit has their own golf cart garage with plenty of extra storage. Check out the MATTERPORT Virtual Tour 3D walk-thru. 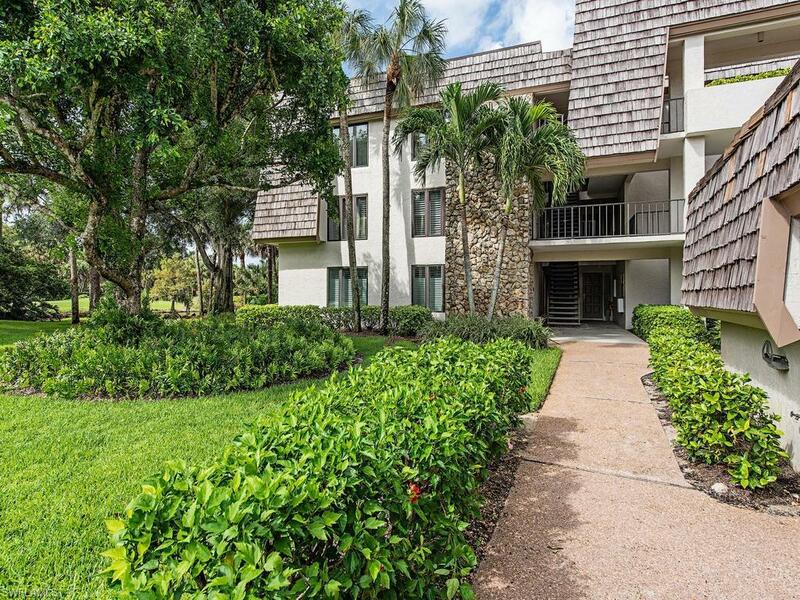 The Wilderness Country Club is a Golfers Dream featuring a Championship Arthur Hills 18-Hole Golf Course, Full-service Clubhouse, Har Tru Tennis Courts, Bocce, Croquet and five swimming pools. As a Member of The Audubon Cooperative Sanctuary, the Wilderness is an Incomparable Living Habitat for Wildlife and is pet-friendly with Dog Park. Close to everything - Beaches, Shopping & Old Naples! Wilderness Country Club membership mandatory and separate from the real property. Call Today for a Tour! !